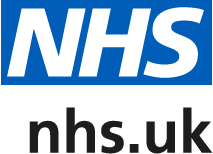 NHS Website provides a Health A-Z guide to treatments and conditions. You can search by body part, subject or by selecting from the A-Z menu. To access the full guide please click here.